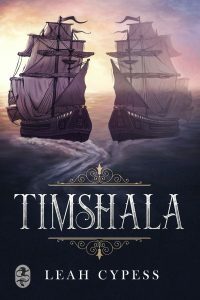 TIMSHA LA, a stand-alone fantasy novella (90 pages, about 20K words), published by The Book Smugglers on October 29, 2018. Free to read online at the publisher’s website, or $1.99 on Amazon. 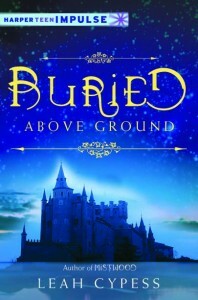 BURIE D ABOVE GROUND, A Nightspell prequel novella (50 pages, about 10K words), published by HarperImpulse on July 2, 2013. $5.99 on all platforms, including Amazon and Nook. 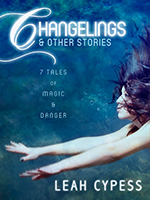 Seven of my previously-published fantasy stories are now available as a convenient e-book! “Cost of Wonder,” published in IGMS, Feb 2019. “Parenting License,” published in Analog Science Fiction & Fact, March/April 2019. “Blue as Blood,” published in Fantasy & Science Fiction, Jan/Feb 2019. “All the Difference,” published in Asimov’s Science Fiction, Jan/Feb 2019. “Attachment Unavailable,” published in Asimov’s Science Fiction, July/August 2018. “The Forgetting,” published in Daily SF, Feb 2018. “In Defense of the End of the World,” published in Daily SF, Sept 2017. Reprinted in Timeshift: Tales of Time, 2018. “On the Ship,” published in Asimov’s Science Fiction, May/June 2017. “Cupid’s Compass,” published in Fantasy & Science Fiction, Sept/Oct 2016. “BLU3RD,” published in Persistent Visions, August 2016. “Filtered,” published in Asimov’s Science Fiction, July 2016. “Forgiveness,” published in Asimov’s Science Fiction, February 2015. 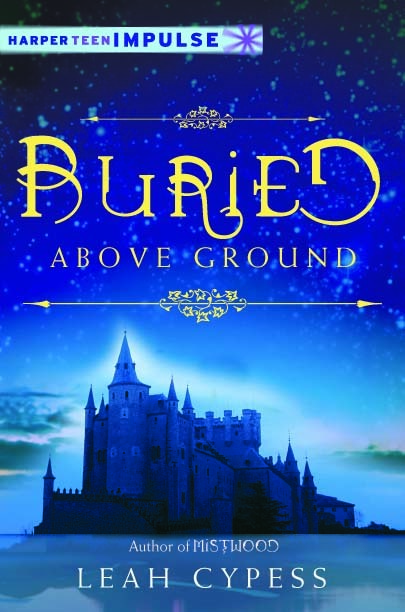 Reprinted in Year’s Best YA Speculative Fiction 2015. Podcast by Cast of Wonders. “What We Ourselves Are Not,” published in Asimov’s Science Fiction, September 2013. Reprinted in Year’s Best YA Speculative Fiction 2013. “Distant Like the Stars,” published in Asimov’s Science Fiction, April/May 2013. Honorable mention in The Year’s Best SF by Gardner Dozois. “Nanny’s Day,” published in Asimov’s Science Fiction, March 2012. Nominated for a Nebula Award. “Twelvers,” published in Asimov’s Science Fiction, July 2011. “Best Served Slow,” published in Asimov’s Science Fiction, Sept/Oct 2018. “Chocolate Chip Cookies with Love Potion Infusion,” published in Galaxy’s Edge, April 2018. “Neko Brushes,” published in Fantasy & Science Fiction, May/June 2017. “The Fifty-One Suitors of Princess Jamatpie,” published in Unidentified Funny Objects, December 2012. “Straw-Spun,” published in Swords & Sorceress 27, November 2012. “Fair Trade,” posted on the Merry Sisters of Fate blog, May 2011. “Shalott’s Inn,” published in Sword & Sorceress 23, November 2008. “Dead Silent,” published in the Summer 2008 issue of HelixSF. “Silent Blade,” published in Strange Horizons, July 2006. “Quests, Inc.,” published in the August 1995 edition of Kaleria. “Changelings,” published in Odyssey #4 (1998). 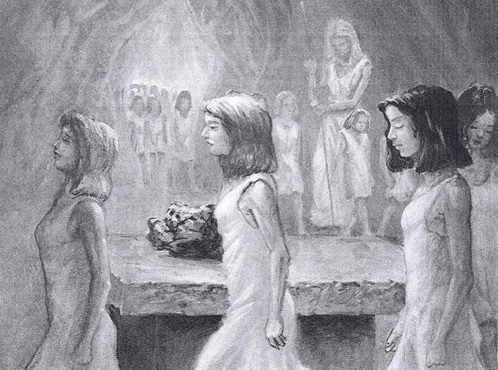 “Temple of Stone,” published in Marion Zimmer Bradley’s Fantasy Magazine, Spring 1997. Author Leah Cypess | Copyright © 2017. All rights reserved.